How do you rescue someone suspended in midair or trapped above ground? 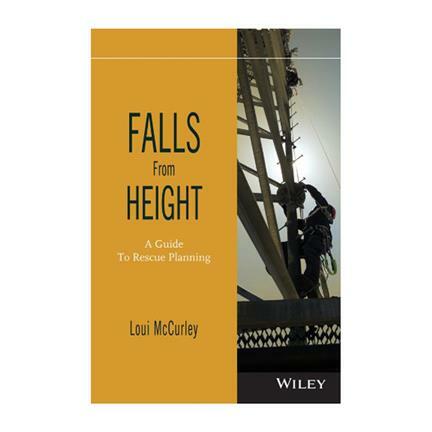 Author Loui McCurley, an expert in technical rope rescue with more than twenty-five years of experience, has the answers. Following her tested and proven advice, readers will learn how to prepare for and safely rescue “at-height” workers and others from “falls from height.” The book fully bridges the gap between planning and execution, steering readers toward simple workplace-specific solutions. Moreover, it explains how to develop and implement a comprehensive protection program, enabling all organizations and their employees to fully prepare themselves to respond to a fall from height.